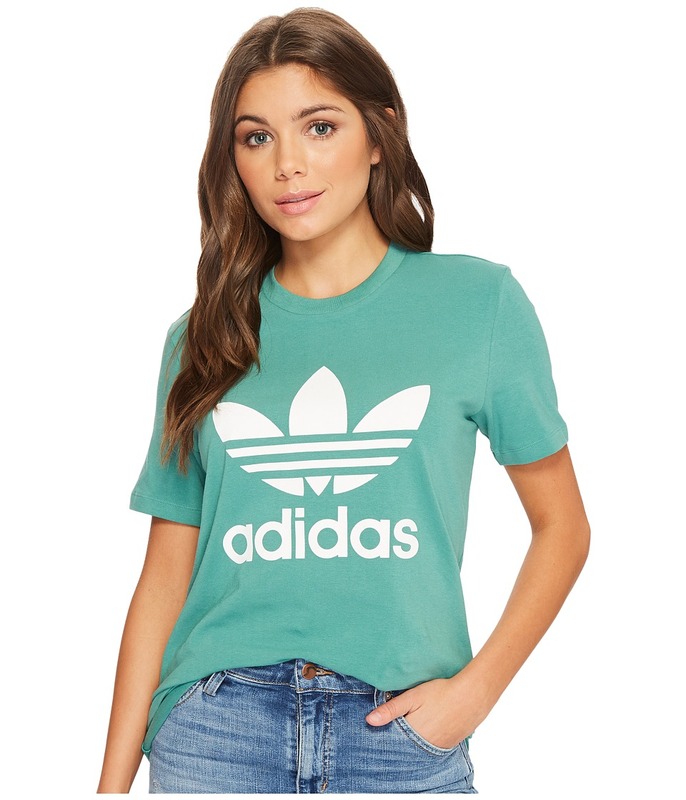 A bold and outstanding Trefoil tee made for the chick that likes to be noticed. Crew neck. Short sleeves. Cool Trefoil logo at center chest. Straight hemline. 95 percent cotton, 5 percent elastane. Machine wash cold and tumble dry low. Imported. Measurements: Length: 25 in Product measurements were taken using size SM. Please note that measurements may vary by size. 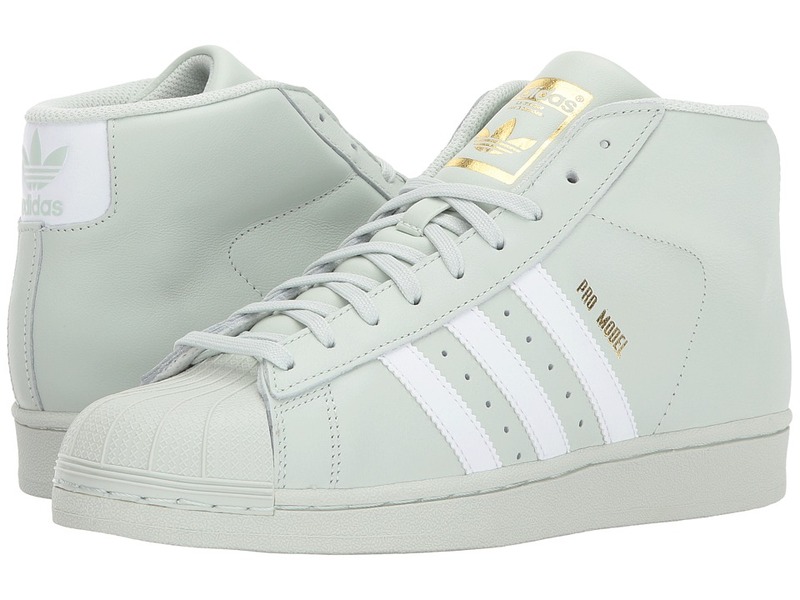 adidas suggests ordering 2 whole sizes down from your regular size for women. 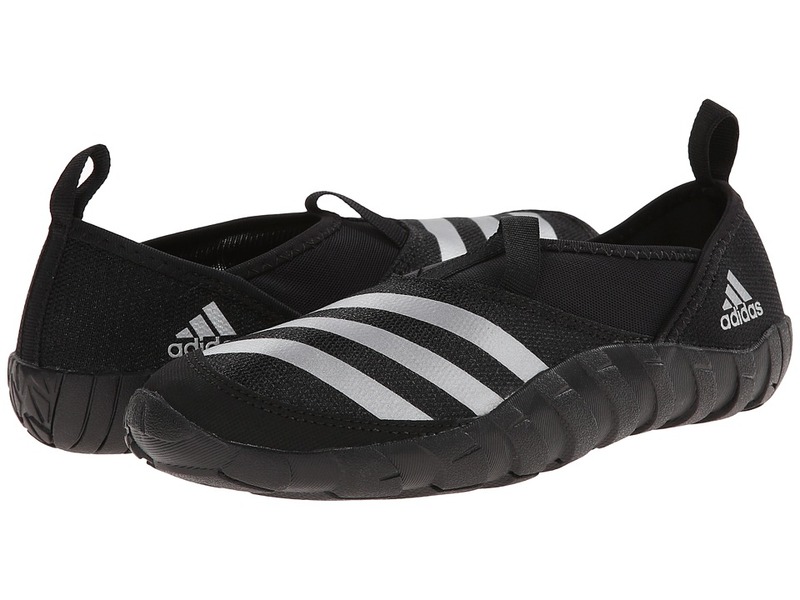 Originally released in ~72, the adilette slide from adidas continues to be the world~s most popular go-to slipper of choice! Synthetic upper. Soft, textile lining for comfort. Contoured footbed provides ultimate comfort. PU outsole for durability and traction. Made in Italy. Measurements: Weight: 10 oz Product measurements were taken using size Men~s 13, width Medium. Please note that measurements may vary by size. Weight of footwear is based on single item, not the pair. 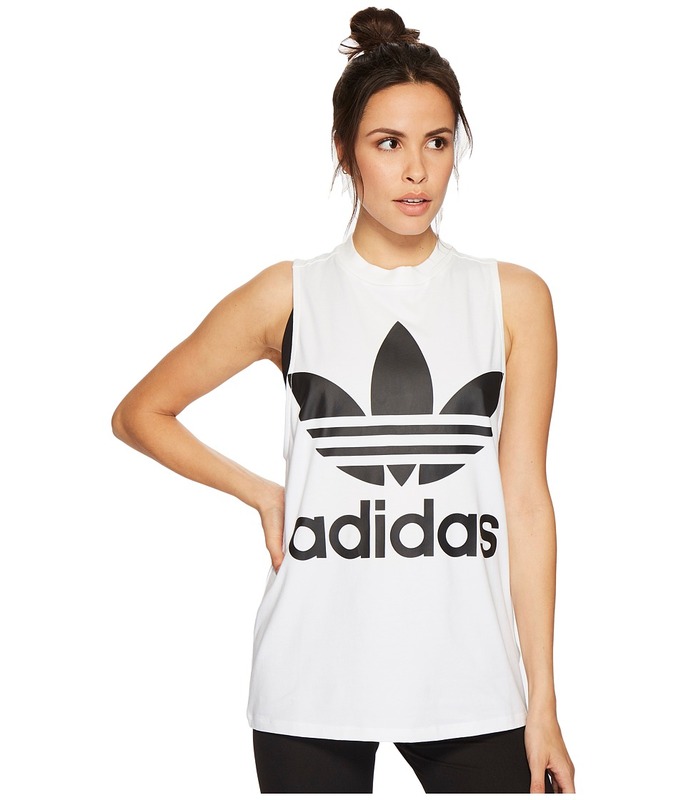 Add some athletic-inspired flash to your look with the fresh adidas Originals Trefoil Tank Top. Pullover tank top in a muscle-tee silhouette. 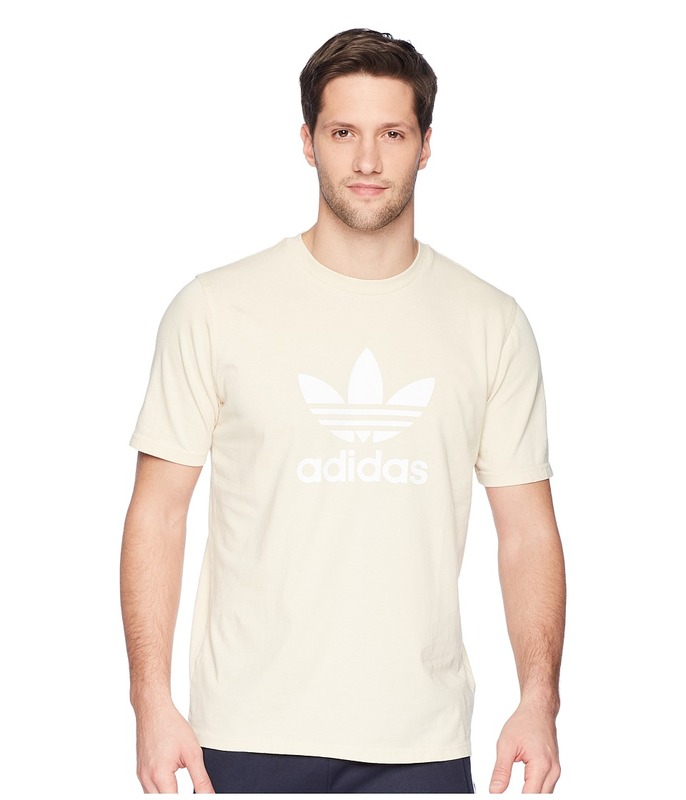 Comfortable, cotton jersey knit with an oversized Trefoil logo across the front. Crew neck. Sleeveless with deeply cut arms. Extended hemline. 95 percent cotton, 5 percent spandex. Machine wash and tumble dry. Imported. Measurements: Length: 27 in Product measurements were taken using size SM. Please note that measurements may vary by size. For easy walks down memory lane. 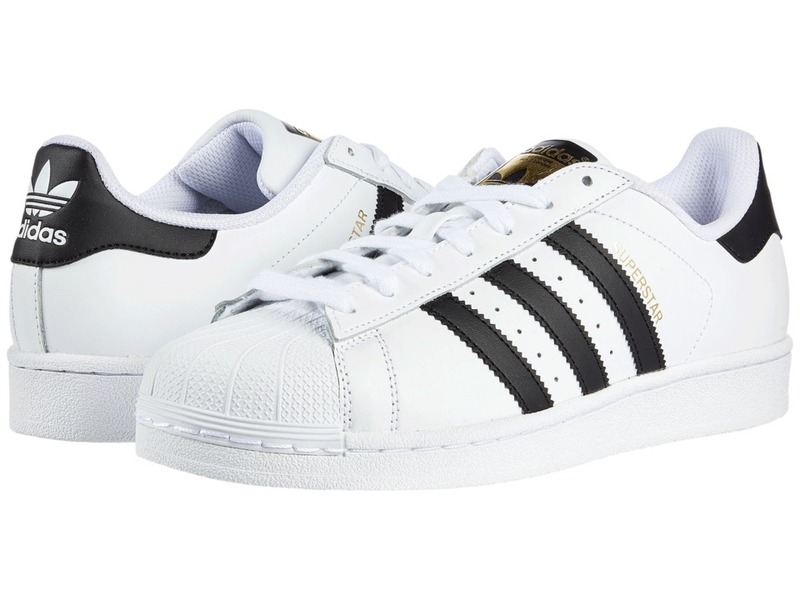 Leather upper with classic 3-Stripes design. Lightly padded footbed for added comfort and support. Rubber toe cap and fat laces. Rubber outsole for great all-day traction. Great for any occasion, a must-have. Measurements: Weight: 1 lb Product measurements were taken using size Men~s 12, width Medium. Please note that measurements may vary by size. Weight of footwear is based on a single item, not a pair. 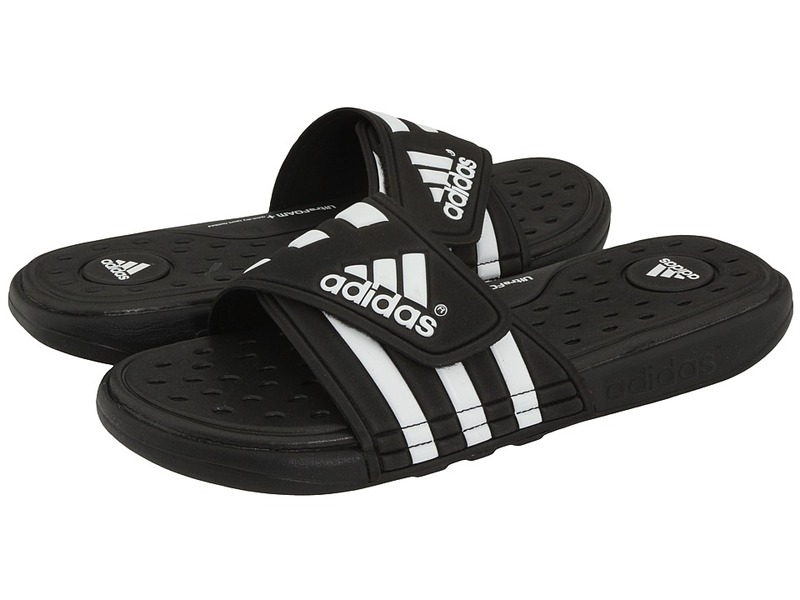 First introduced in 1972 and going strong ever since, the adilette by adidas Originals is the sport slide that started it all. Part of the Summer Flag Celebration Pack. Synthetic PU coated upper for durability and quick-drying comfort. Contoured footbed provides ultimate comfort. Soft, textile lining helps to prevent irritations. PU outsole for great all-day traction. Made in Italy. Measurements: Weight: 10 oz Product measurements were taken using size 12, width D - Medium. Please note that measurements may vary by size. Weight of footwear is based on a single item, not a pair. Sensitive feet? The new adidas adissage UF+ offers the ultimate comfort. 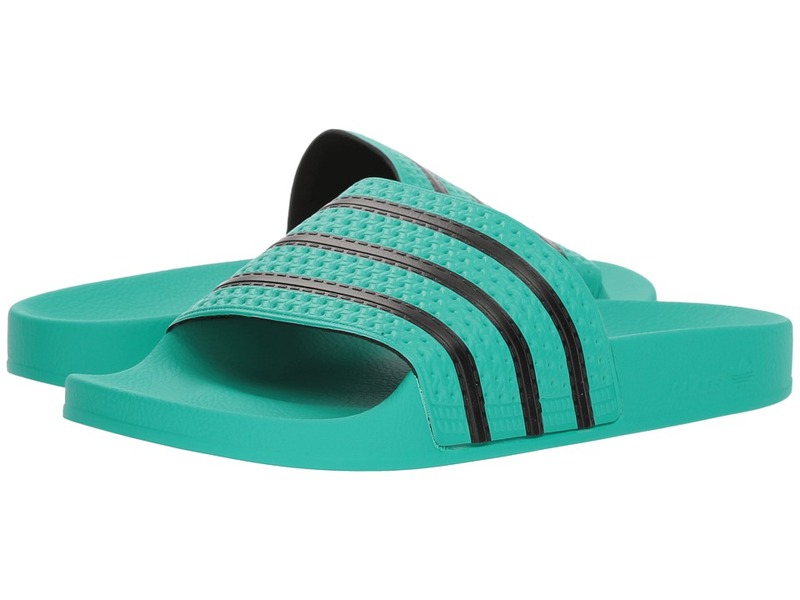 Supersoft UltraFOAM+ offers incredibly plush cushioning in a shower-friendly footbed. Synthetic material mix upper. 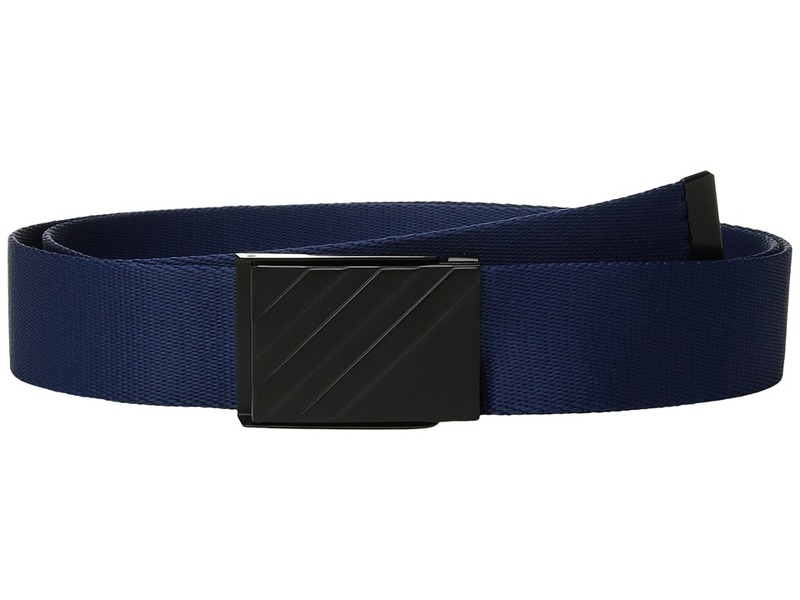 Adjustable, hook-and-loop closure strap. Supersoft UltraFOAM+ EVA footbed provides quick drying comfort. Injected lightweight EVA outsole. Measurements: Heel Height: 1 in Weight: 6 oz Platform Height: 3 4 in Product measurements were taken using size 10, width D - Medium. Please note that measurements may vary by size. Weight of footwear is based on a single item, not a pair. With your international charm and unparalleled skills, the world is your oyster my friend! 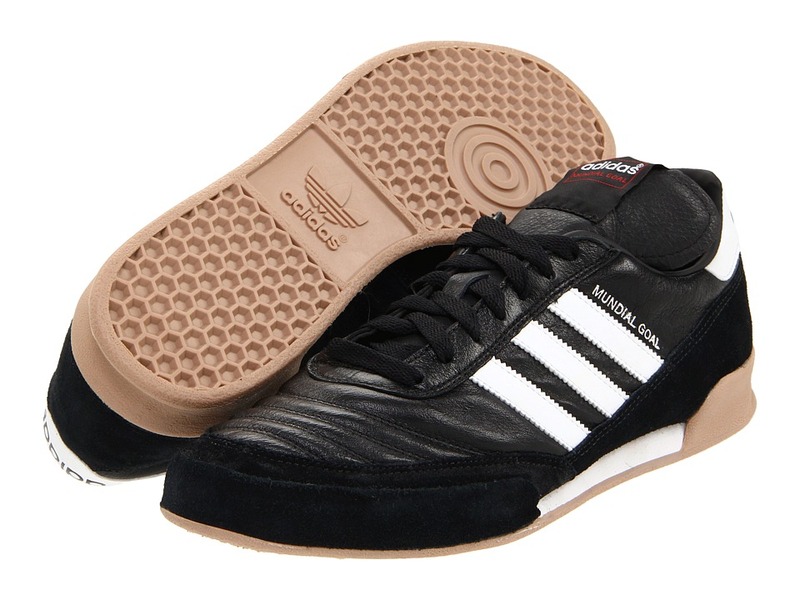 Lace up in the Mundial Goal indoor soccer shoes from adidas and let your game speak volumes! Perfect for indoor soccer and futsala matches! ULT-K-leather upper for optimal ball feel and fit. Split-suede leather abrasion patch for durability and forefoot support. 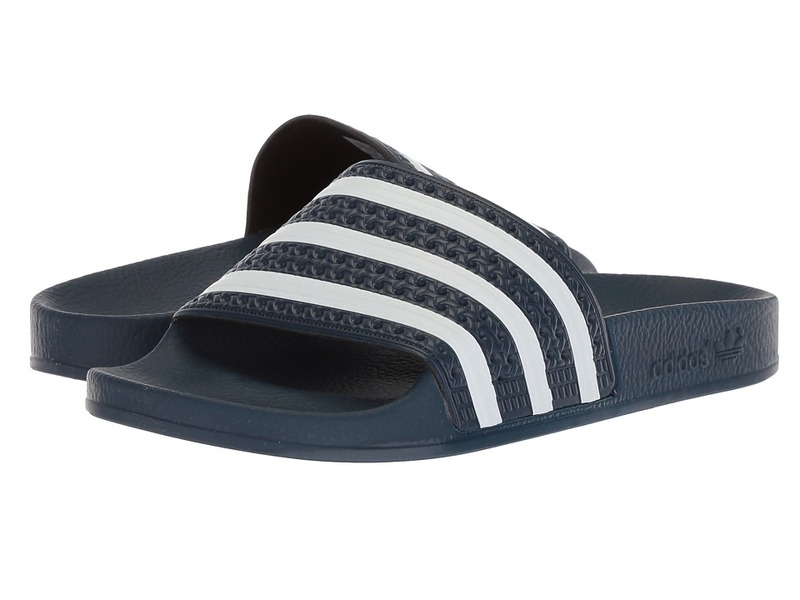 Synthetic lining with a cushioned footbed for excellent comfort. Lightweight, die-cut EVA midsole for comfort and shock absorption. Non-marking gum-rubber outsole for use on polished indoor (IN) surfaces. Measurements: Weight: 12 oz Product measurements were taken using size 11, width D - Medium. Please note that measurements may vary by size. Weight of footwear is based on a single item, not a pair. Sink your teeth into your favorite water adventure with the Jawpaw! Slip-on style with pull tab at heel for easy on and off. Lightweight mesh nylon upper offers breathability. Reinforced toe for added durability and protection. External heel support ensures a secure fit. 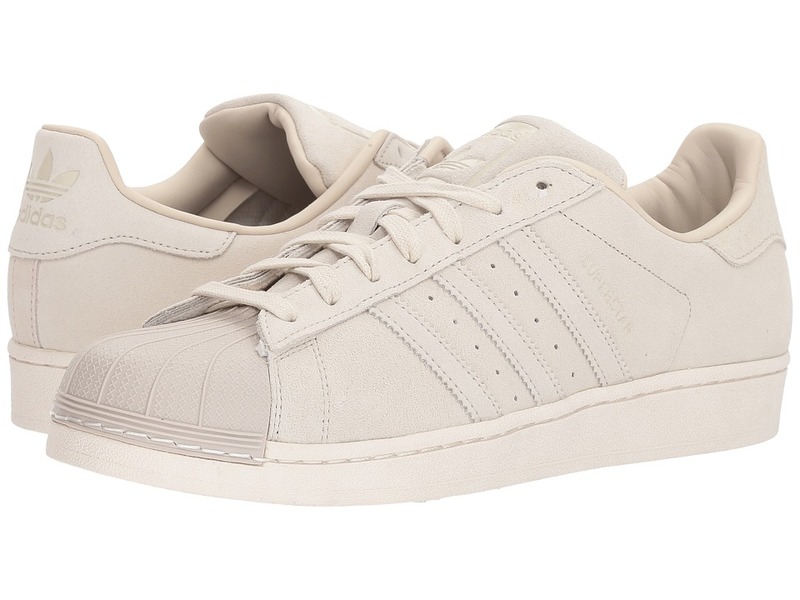 adidas Drainage System (a.D.S.) offers maximum water drainage. Water Grip outsole delivers exceptional traction in wet, slippery conditions. Measurements: Weight: 3 oz Product measurements were taken using size 10 Toddler, width M. Please note that measurements may vary by size. Weight of footwear is based on a single item, not a pair. 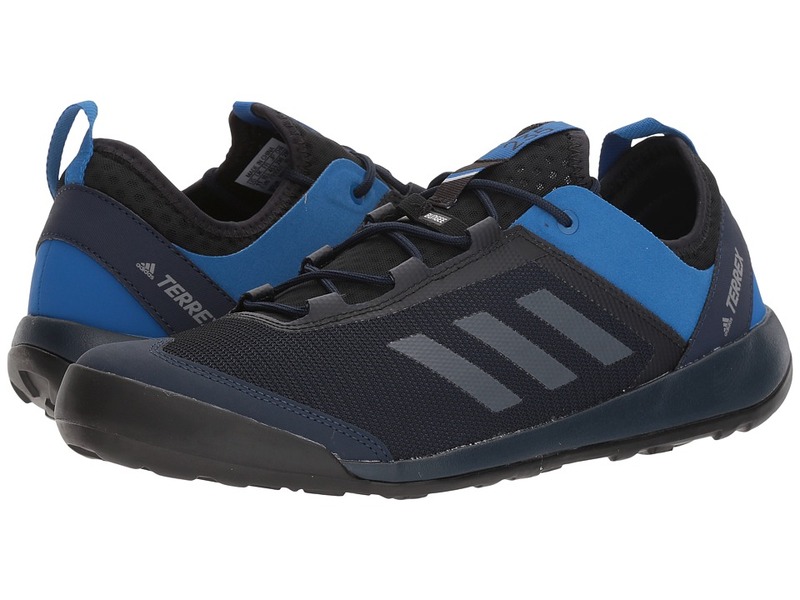 Master just about any situation you encounter on the trail in the adidas Outdoor Terrex Solo. A lightweight, versatile approach shoe. 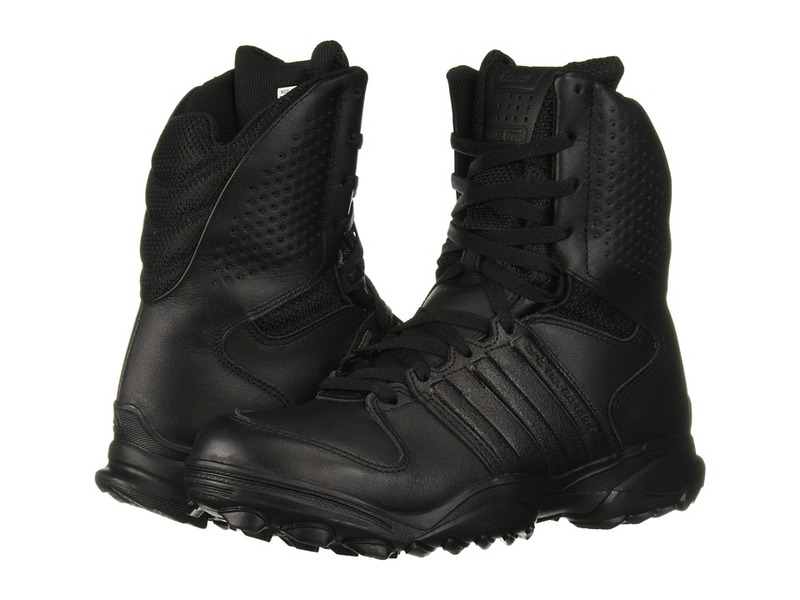 Abrasion-resistant mesh upper offers exceptional durability. Heel pull loop for easier on and off. Lightly padded tongue and contoured heel cup for added comfort and performance. adiPRENE insert helps absorb impacting shock and provides lasting cushioning. Midsole plate helps protect against impact and assists with forefoot stabilization. Approach specific outsole with STEALTH rubber for unparalleled grip on wet and rocky surfaces. Approach specific outsole design with functional climbing zone. Imported. Measurements: Weight: 14 oz Product measurements were taken using size 9.5, width D - Medium. Please note that measurements may vary by size. Weight of footwear is based on a single item, not a pair. Say it loud and say it proud! Enzyme washed for a soft hand and relaxed feel. Rib crew neck. Short sleeves. Iconic brandmark in contrast color across front. Straight hemline. 100 percent cotton. Machine wash cold, line dry. Imported. Measurements: Length: 32 in Product measurements were taken using size XL. Please note that measurements may vary by size. 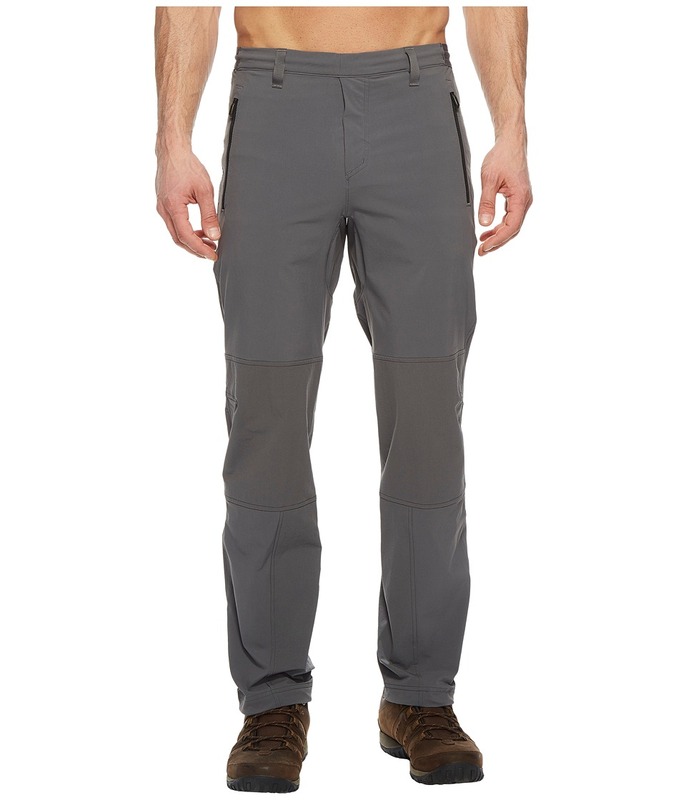 Traverse isolated mountain crags in the durable Terrex Multi Pant. Athletic Fit with FORMOTION technology that follows your natural movement to retain range of motion. Nylon plainweave: &amp#8226 Durable, midweight plainweave fabrication. &amp#8226 Four-way stretch offers full range of motion. 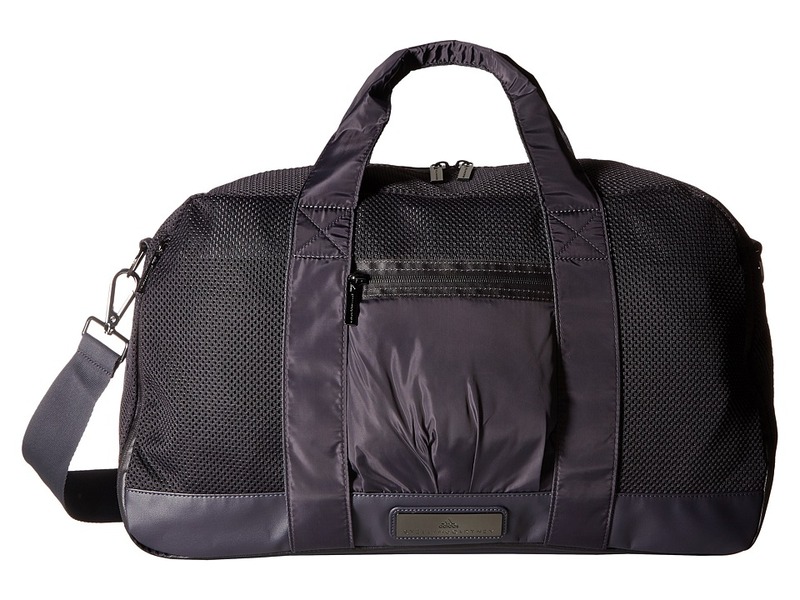 &amp#8226 DWR (durable water repellent) finish for water-resistant protection. &amp#8226 10.8 oz/yd&amp#178 fabric weight. Elastic, belt-loop waist with inner drawstring. Hand pockets with long, laminated zips. Articulated knees. Reinforced scuff guard at the inseam. 89 percent nylon, 11 percent spandex. Machine wash cold, tumble dry low. Imported. Measurements: Waist Measurement: 32 in Outseam: 42 in Inseam: 32 in Front Rise: 10 in Back Rise: 16 in Leg Opening: 16 in Product measurements were taken using size 32, inseam R. Please note that measurements may vary by size. 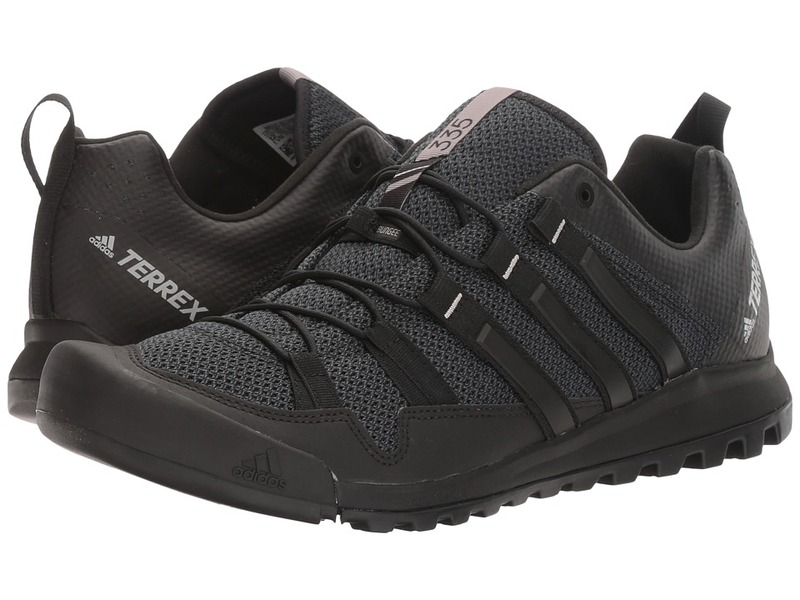 Keep your movements fluid on any terrain with the Terrex Swift Solo shoe by adidas Outdoor. Ideal performance shoe for difficult approaches and demanding outdoor sports. Durable mesh upper with superb breathability. Contoured, seamless tongue for added comfort. Climbing-specific toe area for abrasion protection and excellent traction. Pull tab at heel for easy on and off. ADIPRENE cushioning in the heel for comfort and shock protection. Outsole has an approach-specific design that is lightweight and provides grippy traction. Measurements: Weight: 11 oz Product measurements were taken using size 6, width D - Medium. Please note that measurements may vary by size. Weight of footwear is based on a single item, not a pair. 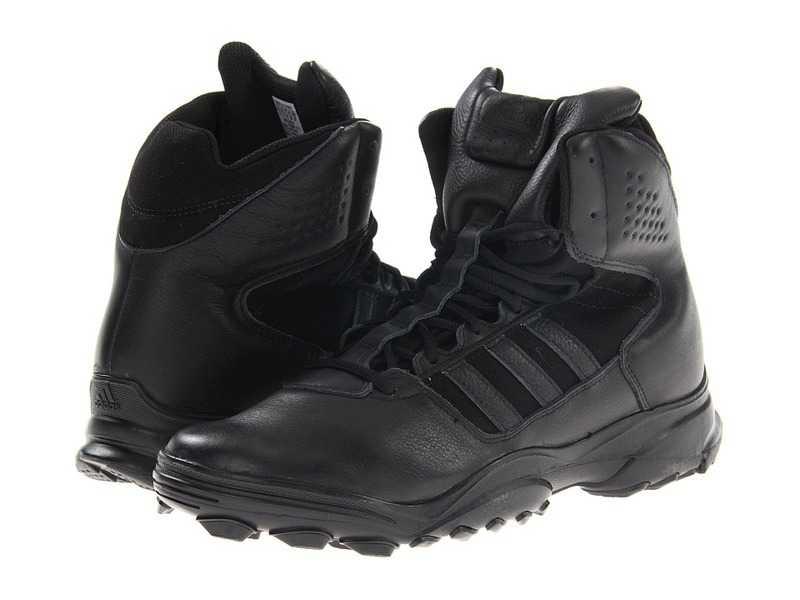 Work hard, play hard with the combat boot-tough adidas GSG-9.7 that shows you mean business. Full grain leather upper with CORDURA panels for durability and a glove-like fit. Large-radius medial arch area for safe and precise rappelling maneuvers. Highly abrasion-resistant ADITUFF insert in arch area for safer, extremely effective braking control during fast roping. ADIPRENE heel for superior cushioning at impact. Engineered, tactical outsole featuring TRAXION lugs for ultimate grip. Imported. Measurements: Weight: 1 lb 10 oz Product measurements were taken using size 12, width D - Medium. Please note that measurements may vary by size. Weight of footwear is based on a single item, not a pair.